Pre-fill your Judgeit survey with data from Xero's aged invoices. This will save loads of time when filing a claim. Head over to ‘Make a Claim’. 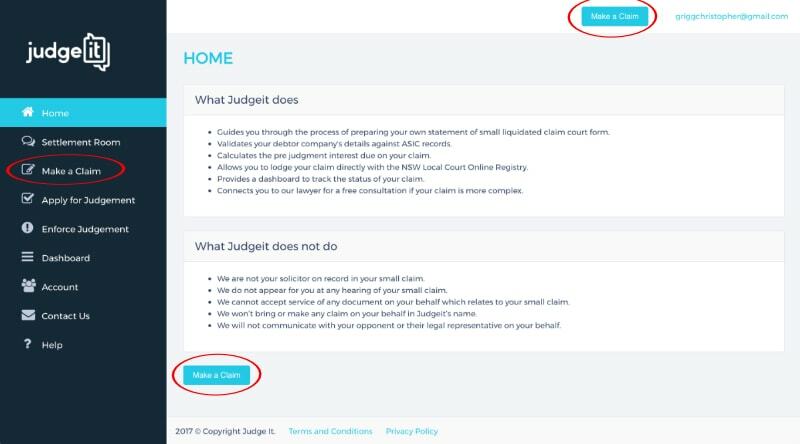 Under “Choose a claim method’ click on the Xero logo. Click on the “Connect to Xero” button. 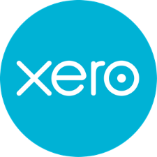 Enter your Xero account details and allow access. You’ll be taken back to Judgeit with the “Aged Debtors” from your account listed. Select the Aged Debtor you’d like to file a claim against. Select the Aged Receivable you’d like to file a claim against. All related invoices will be listed. Check all invoices that represent an agreement/contract. Check all invoices that represent a payment method. Review and answer every survey question to file your claim.